Kyle is a full time firefighter and realtor. 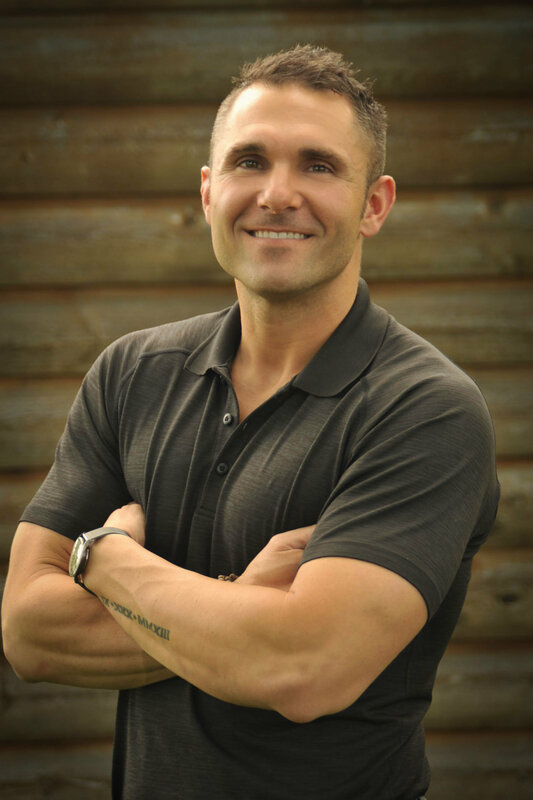 He graduated from the University of Central Oklahoma with a Business Degree and has worked in sales for over 10 years. He has worked as a Financial Advisor, a Regional Sales Manager, and was in charge of all corporate stores for Orange Leaf Frozen Yogurt. Kyle has two kids, Jax and Madisyn, whom he adores. They attend Life Church in Edmond and are involved in multiple community outreach programs. Kyle is passionate about life and helping people whether that be in an emergency setting or in real estate. He is confident, entertaining, and focused. He loves traveling the world and searching out adventure. Kyle also loves puppies, UFC, and anything in the mountains. He is abstaining from voting this year because He doesn’t like Donald’s hair or Hilary’s pant suits. If he had to choose one he’s picking OU over OSU because the Bozz didn’t play for OSU. His favorite player for the Thunder is Steven Adams because he looks like a kiwi version of Samson from the Bible….and Samson rocks. He’s not a fan of Durant mainly because he now has shirts he cannot wear, and the truth is he always liked Westbrook better. His favorite football team is the Raiders, but not the Raiders of today…Bo Jackson’s Raiders because Bo was epic. In his spare time he commits himself fully to his children and family. He understands the importance of homes and the lasting memories that are created in them. Kyle will make it a priority to find you a home that is an extension of you and your family.